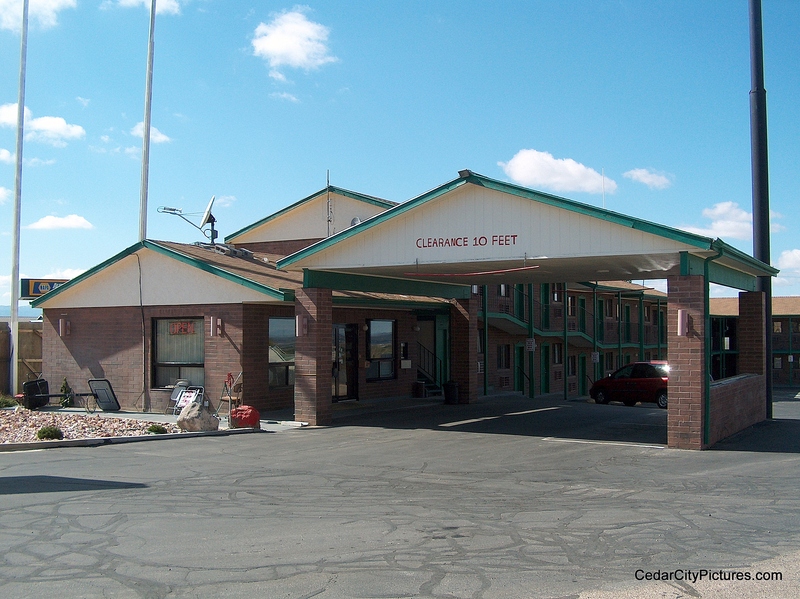 The Cedar City Travelodge is located at 2555 N Freeway Dr. Wake up with a smile over free Bear Bites continental breakfast, and enjoy a swim in their seasonal outdoor pool. 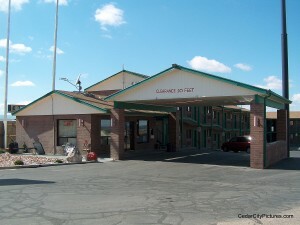 Their pet-friendly hotel offers truck and RV parking for your convenience. Handicapped-accessible rooms are available.